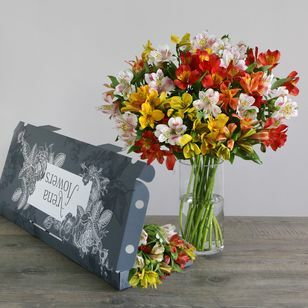 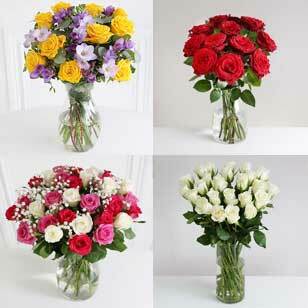 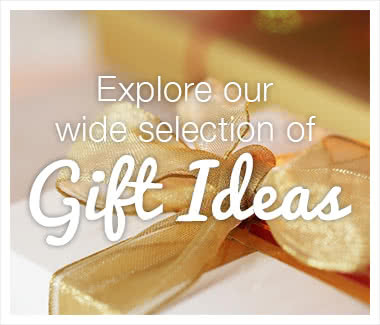 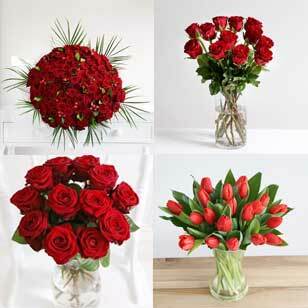 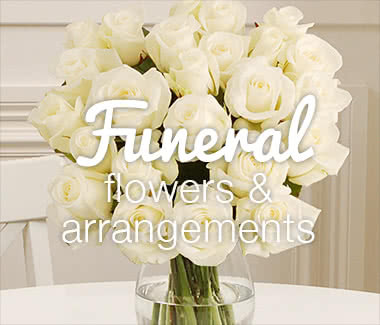 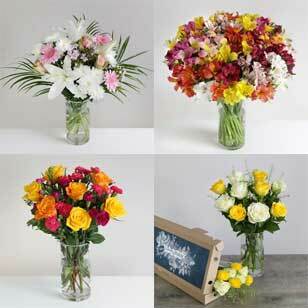 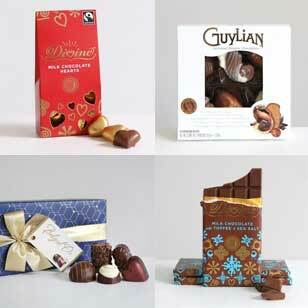 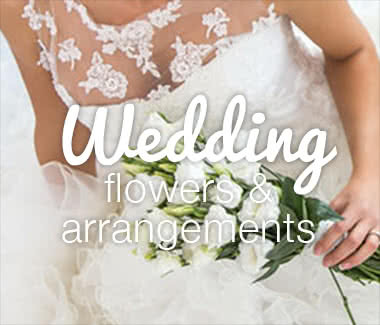 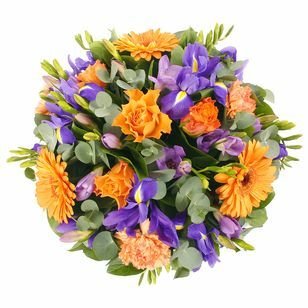 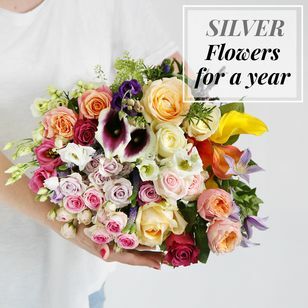 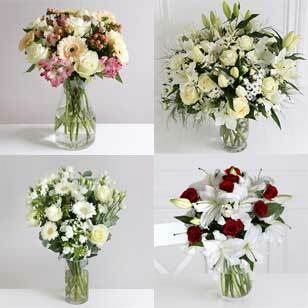 Subscribe to have a bouquet delivered once a week for as little as 4 weeks in a row or as long as 52 (a year). 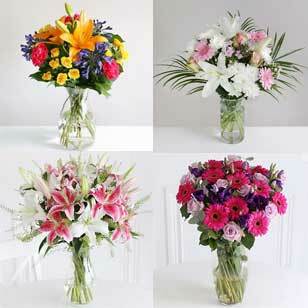 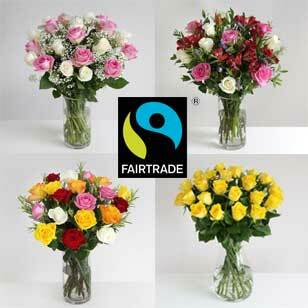 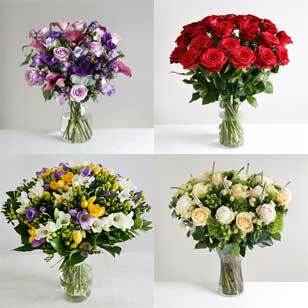 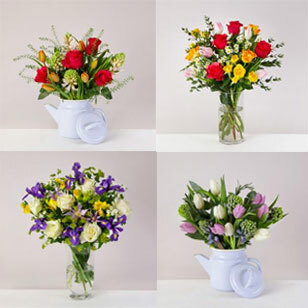 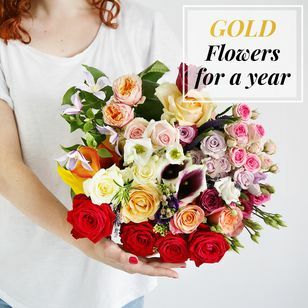 Whether you are ordering for yourself or a loved one, there is nothing to compare to a beautiful bunch of fresh flowers. 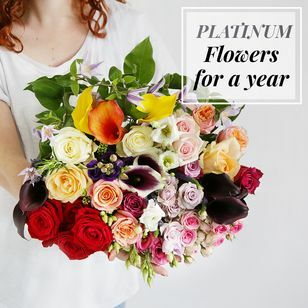 With our subscription having flowers in your home everyday just got much easier place one order then sit back and enjoy 5 bouquets over 5 weeks.